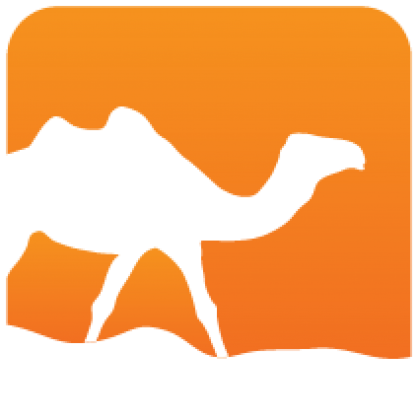 Bisect is a code coverage tool for the OCaml language. 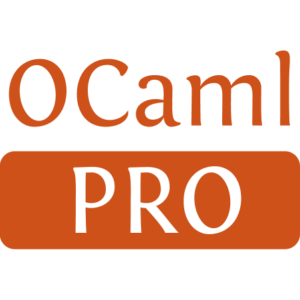 It is a camlp4-based tool that allows to instrument your application before running tests. After application execution, it is possible to generate a report in HTML format that is the replica of the application source code annotated with code coverage information.